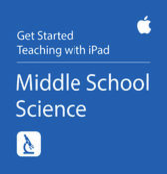 Here are three interesting free resources for science teachers using iPad with their students in class. 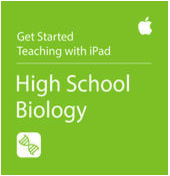 These are courses provided by Apple Education featuring various tips, ideas and content designed specifically to help teachers integrate iPad in their science instruction. 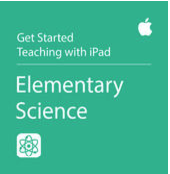 You will get to explore curated science collections, discover relevant apps, books and iTunes u materials and lessons to compliment your classroom instruction. We invite you to check them out below and share with us your feedback in our Facebook page.